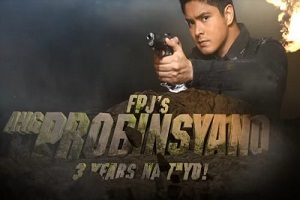 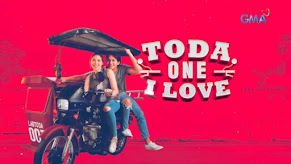 After maintaining its position in the Top 20 National TV Ratings of Kantar Media, eBoy is now counting down on its last two weeks beginning Monday. 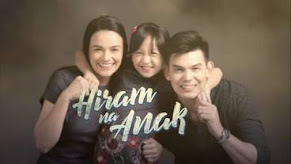 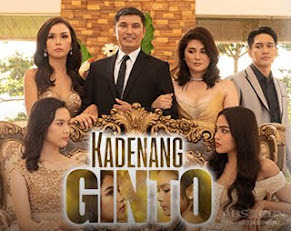 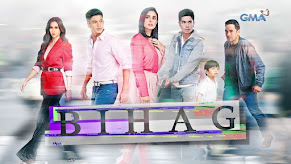 One of the Bida Best Kid shows of ABS-CBN stars Bugoy Cariño, Deydey Amansec, Ariel Rivera, Jomari Yllana and Agot Isidro and directed by FM Reyes and Nick Olanka. 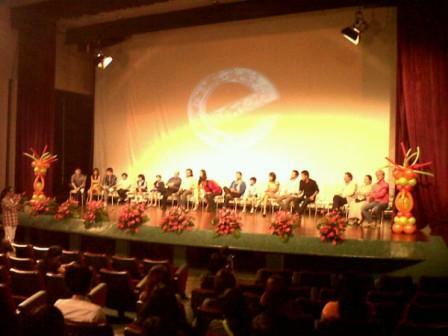 eBoy started in January 2012 and will be ending on April 13 which will be replaced by "The Princess and I." 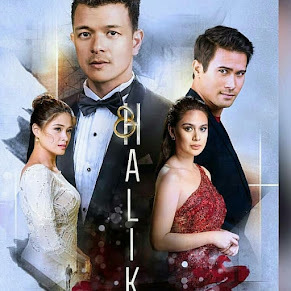 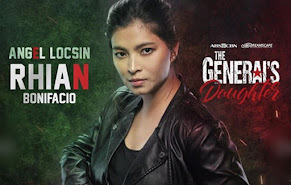 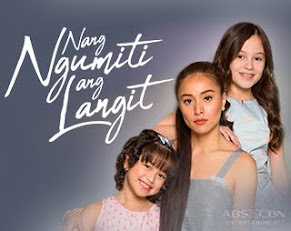 In the last two weeks of eBoy, followers of this top-rating kiddie-serye should expect more adventure as eBoy (Bugoy) and Miyo (Deydey) continue to search for their father Gabriel (Ariel) who held captive by Miguel (Jomari). 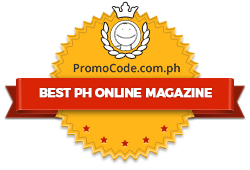 Gabriel created a new robot as ordered by Miguel. 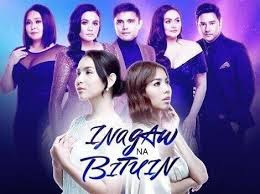 Will the new robot be an enemy or friend to eBoy in their quest to bring back their family together and also rescue Ria (Agot) who is there mother. 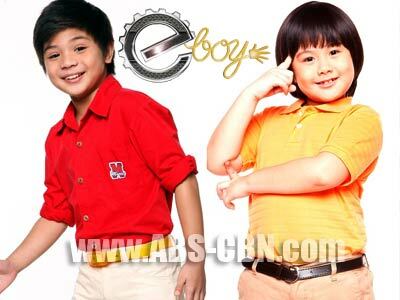 Being a Bida Best Kid show of ABS-CBN, eBoy ensures the parents a kind of story that offers values and empowerment to children by encouraging them to become who they want to be and the best that they can be. 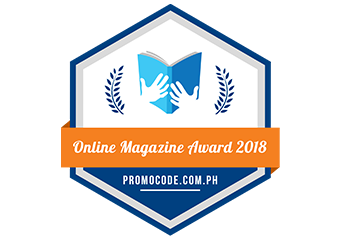 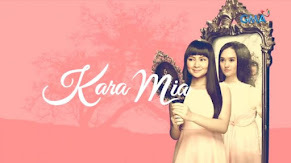 Aside from entertainment, the kiddie-serye offers the young viewers a values-oriented and child-friendly program that supports their dreams and aspirations as well.